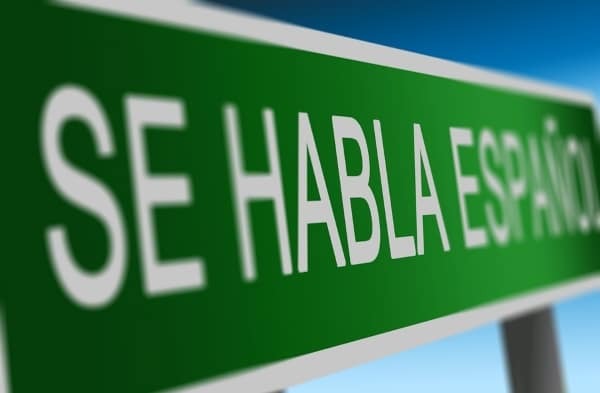 Join us for an eight-week Beginning Spanish language course, offered every Saturday in October and November. A $5 textbook is required. The class itself is free.